I choose to embrace the visual feast the world provides. Let’s enjoy it together. 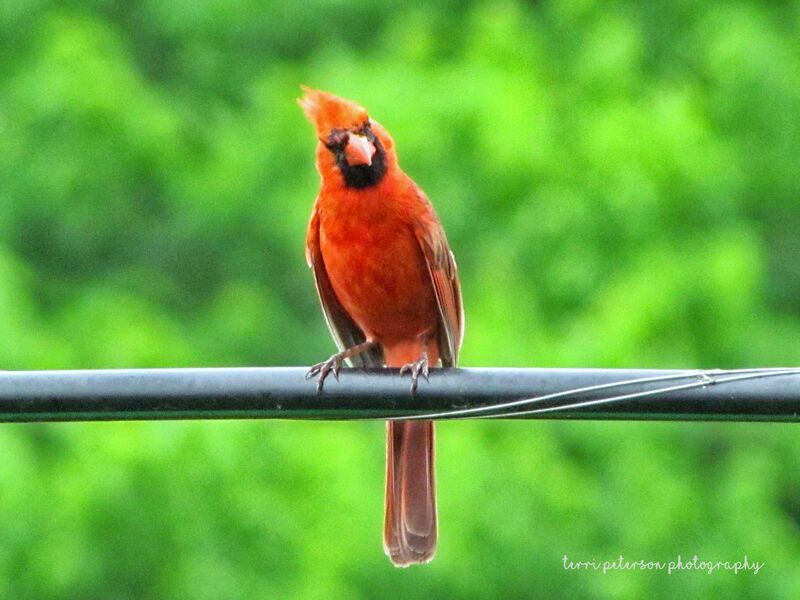 That’s right, Mr. Cardinal. I’m lookin’ at you. There he was, in my back yard, telling me with his expression to get off his lawn. But it’s my lawn. This is a conundrum. Thanks, you huffy little bird. ← Big Beautiful World 30 — Monkey. Goat. Statue. What?